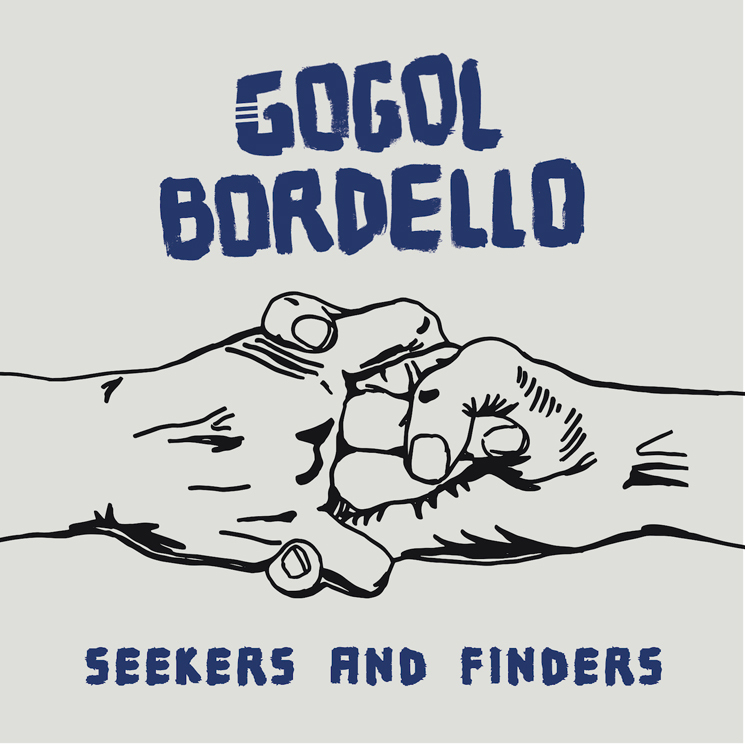 Nearly four years removed from their Pura Vida Conspiracy, gypsy punks Gogol Bordello have lifted the curtain on a follow-up effort. Titled Seekers and Finders, the band's seventh full-length will arrive on August 25 through Cooking Vinyl. Eleven tracks in length, Seekers and Finders is described as a "very magical and playful record." Frontman Eugene Hütz said in a press release that the record feels quite complete in "capturing the Gogol familia transcontinental lifestyle...every side of it… the Good, the Bad, and the Snugly." The band have also shared a taste of what's to come from the disc with "Saboteur Blues," which you can find via a lyric video for below. "This song is about the full commitment to the moment and putting the end to this self-sabotage," Hütz said. "And going on a rampage with it. Our lives are royally sabotaged by our thinking being stuck in our past or future." The band have also mapped out a world tour in support of the effort, and you can find dates here. Read through the tracklisting to hear "Saboteur Blues" in the player below.